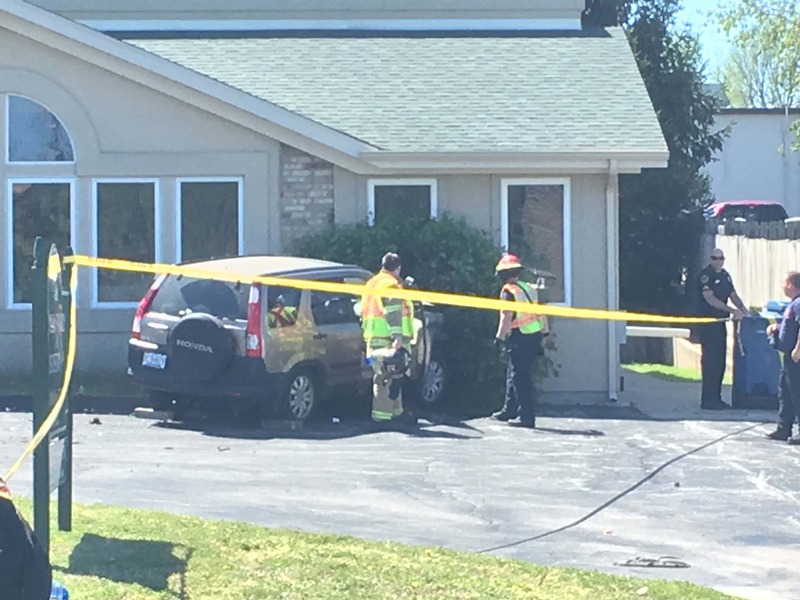 Springfield Police say an elderly driver has died after she hit several buildings near the Elfindale Center at Kansas and Elfindale in Springfield. Police say the woman hit another vehicle and a dentist office. Police say the woman may have had a medical emergency.